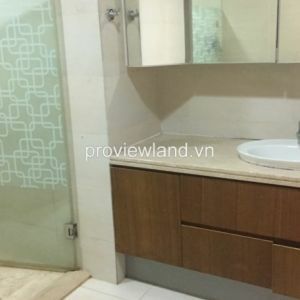 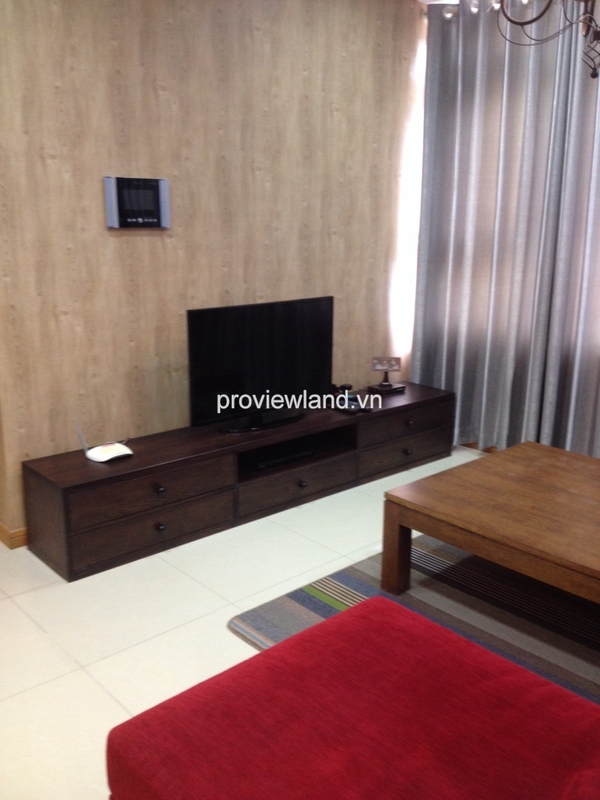 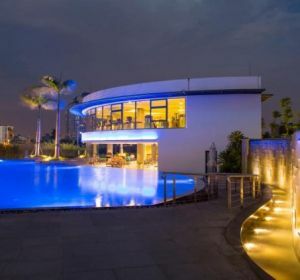 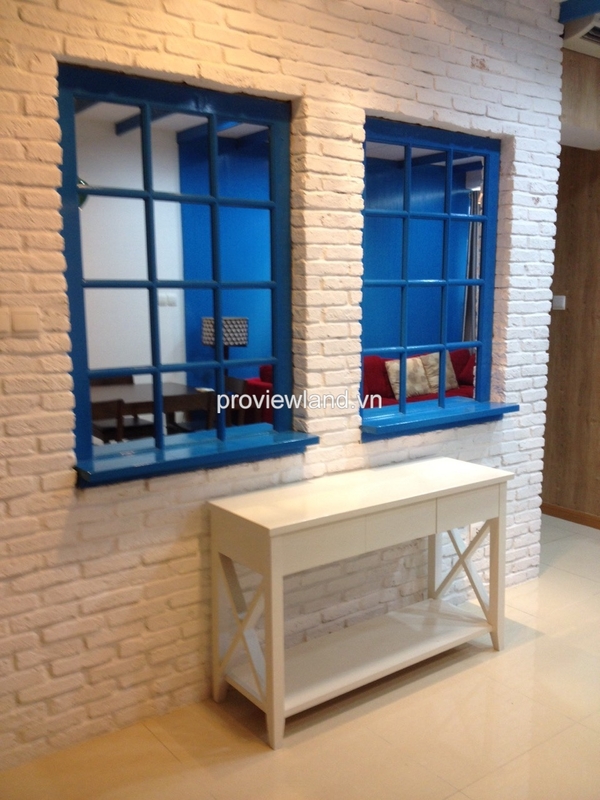 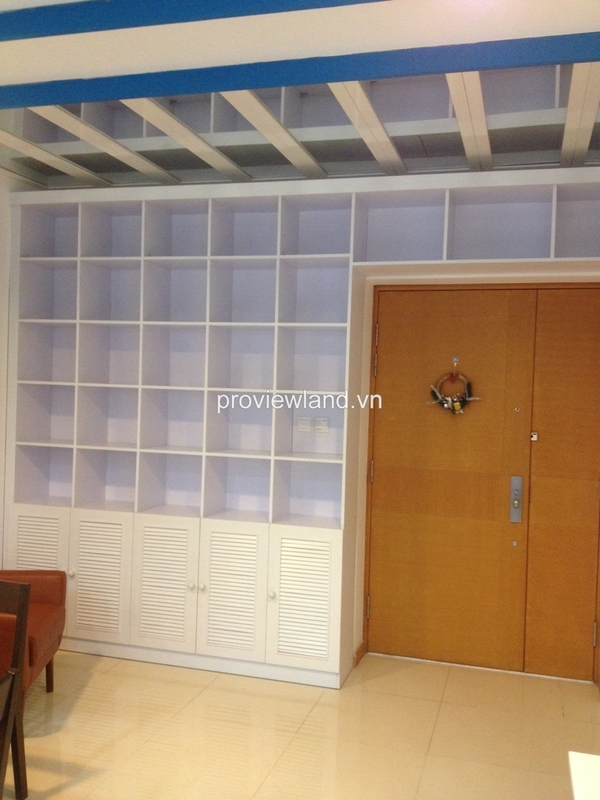 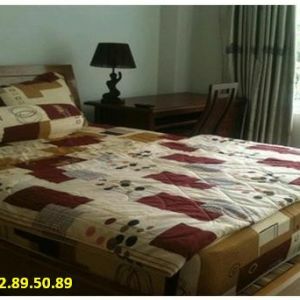 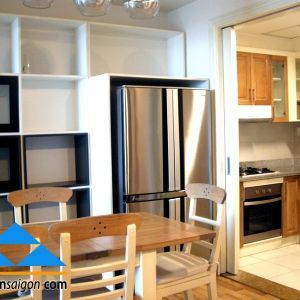 Apartment for rent in Binh Thanh District at Saigon Pearl Building, located on Nguyen huu Canh Street, Ward 22, Binh Thanh District. 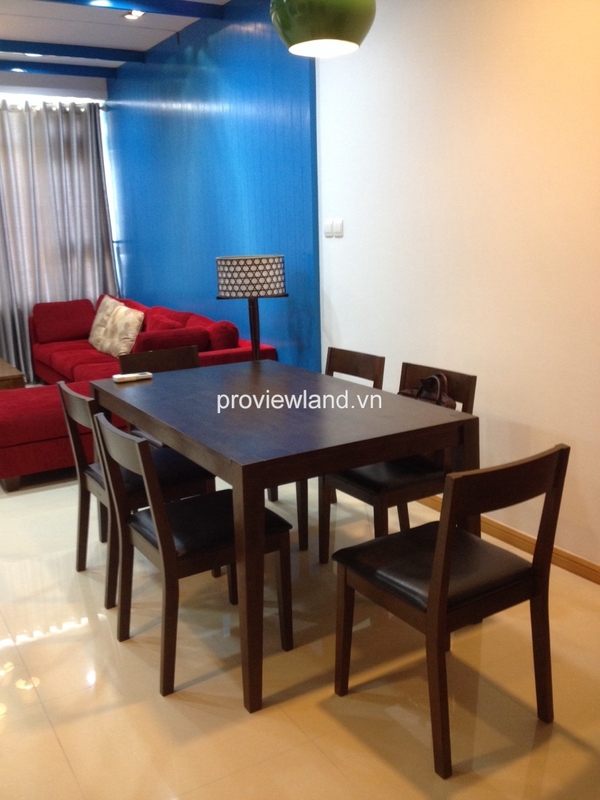 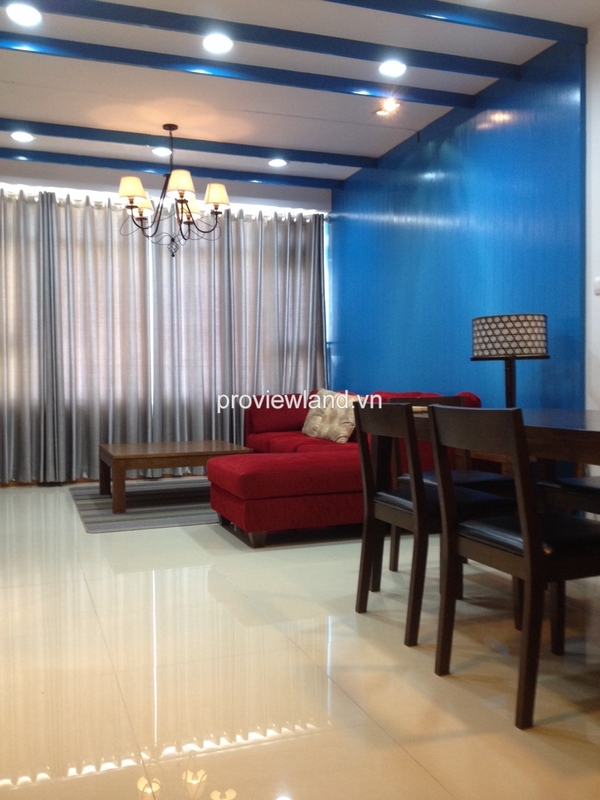 Saigon Pearl apartment for rent at Sapphire 2 tower, area of 92 sqm, contains 2 bedrooms, 2 bathrooms, 1 living room. 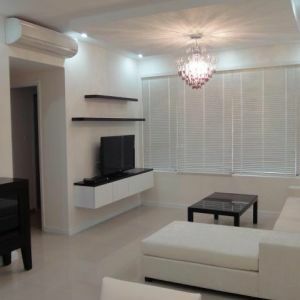 The entire apartment has equipped with luxury interior.